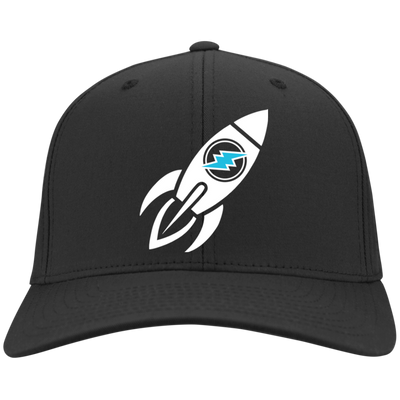 This is our Tron Flexfit hat available in many colors and in S/M or L/XL. 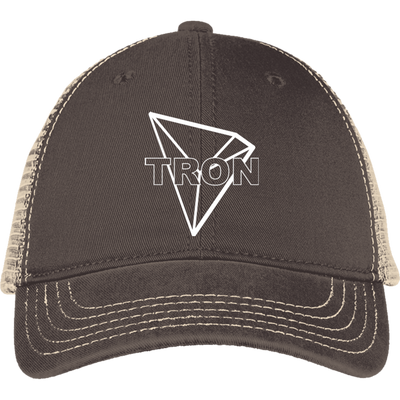 Tron is one of the hottest up and coming currencies and has a great team behind. 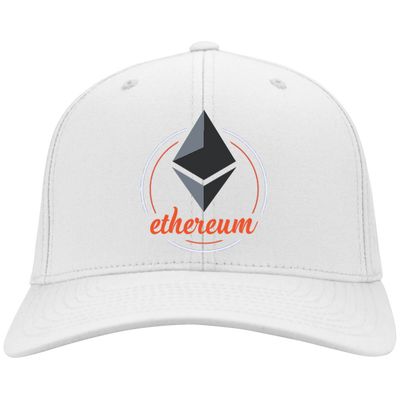 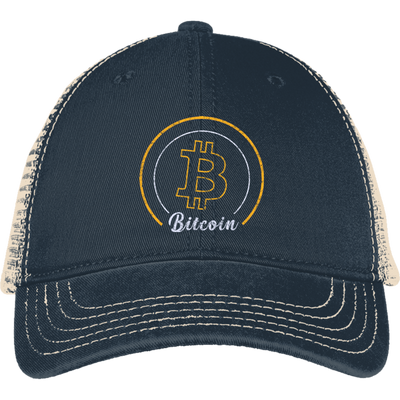 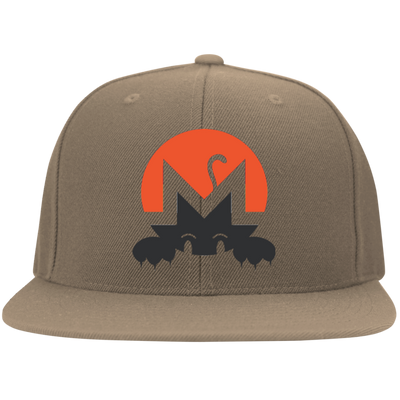 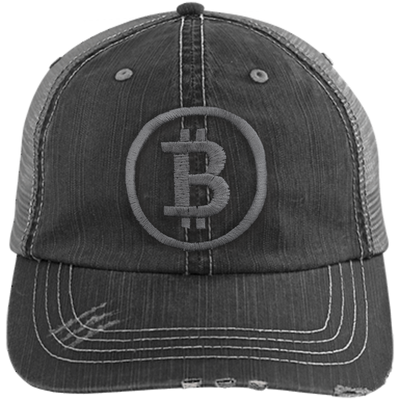 Help support Tron and show your pride with this Tron Flexfit hat from Crypto Threads.